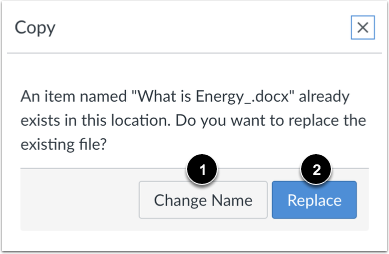 You can add a file to your course by uploading a file. You can also import files using the course import tool in Course Settings. 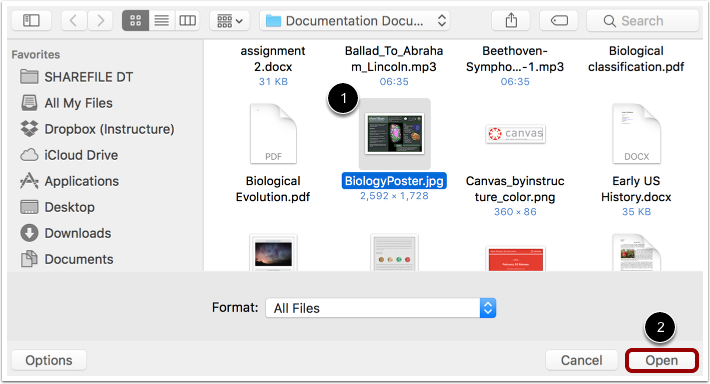 As an instructor, you can drag and drop files from your personal files into course files. Canvas does not support file uploads larger than 5 GB. Video and audio uploads to Canvas through the media tool can be up to 500 MB in size. Some web browsers contain a unique feature that allows the user to add to files by simply dragging and dropping the files from a file window directly into the Canvas file repository. Click the title of the file you wish to add  and drag the file to your open browser . Your file will automatically upload. 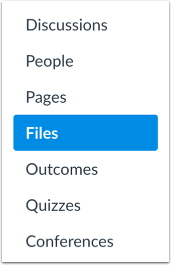 View your new file in the course. Note: If you are using Usage Rights, you must set the file usage rights before the file can be published. Previous Topic:How do I create a folder in Files as an instructor? Next Topic:How do I preview a file as an instructor? 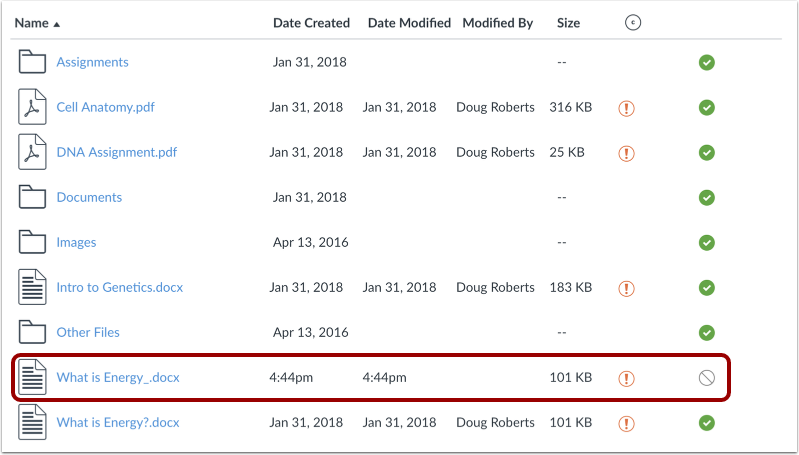 Table of Contents > Files > How do I upload a file to a course? Re: How to convert files to courseware content?